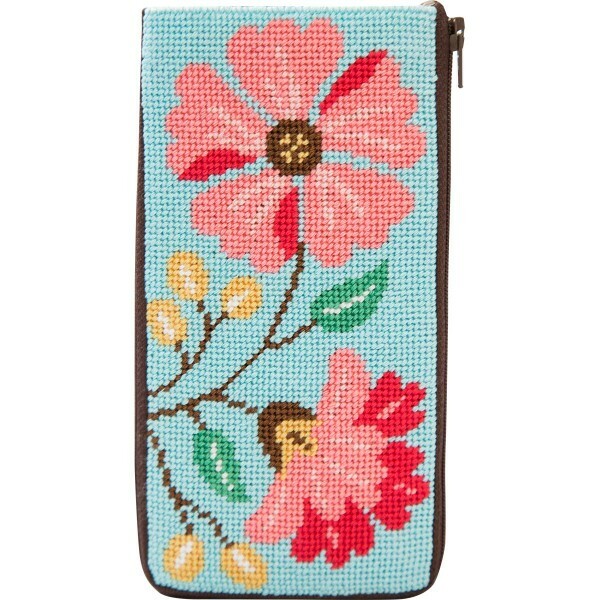 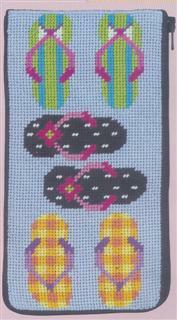 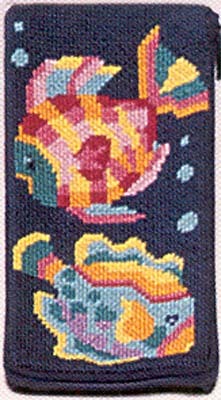 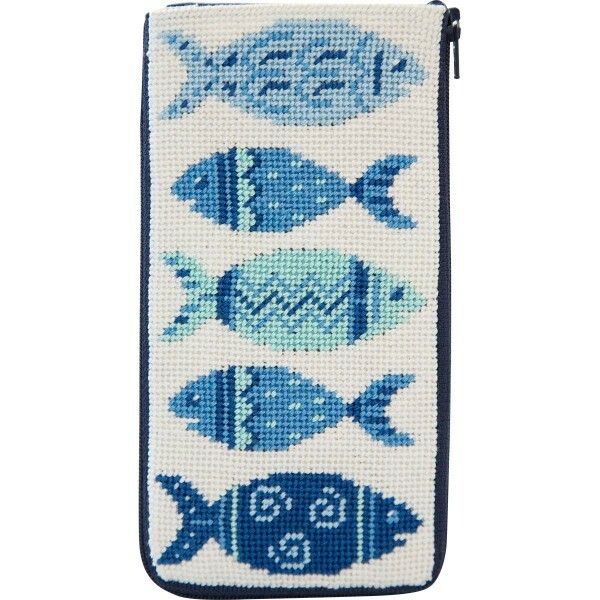 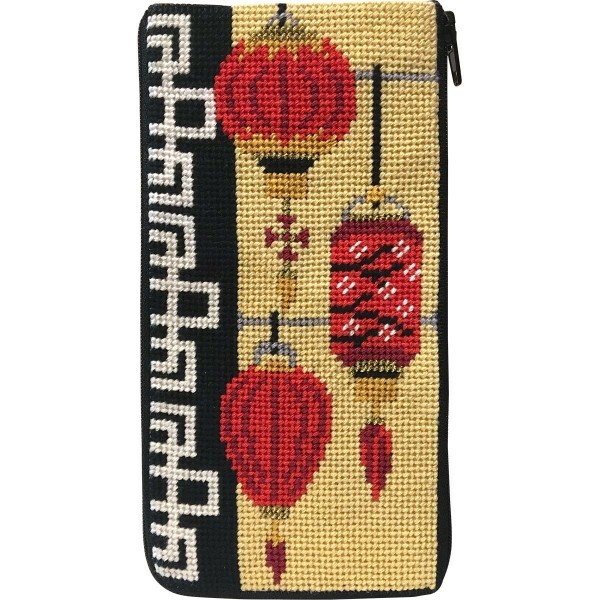 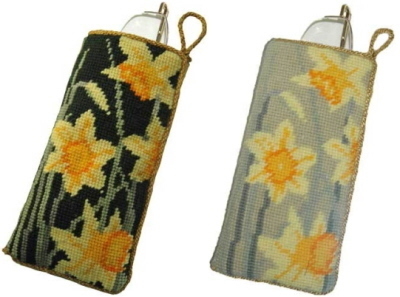 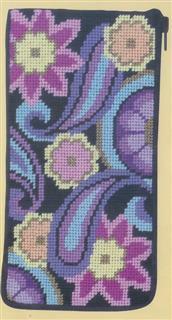 Preassembled needlepoint eyeglass/cell phone case 3 1/2" x 7"
ships in approximately 6 to 8 weeks. 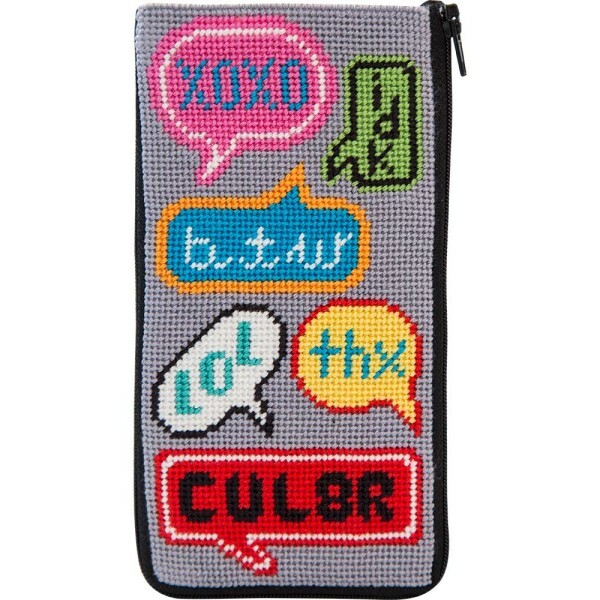 May ship sooner if the designer has this item in stock. 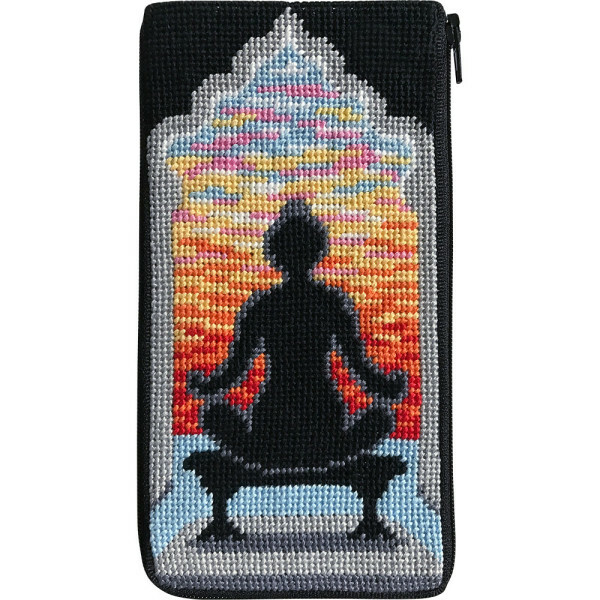 Your patience is greatly appreciated. 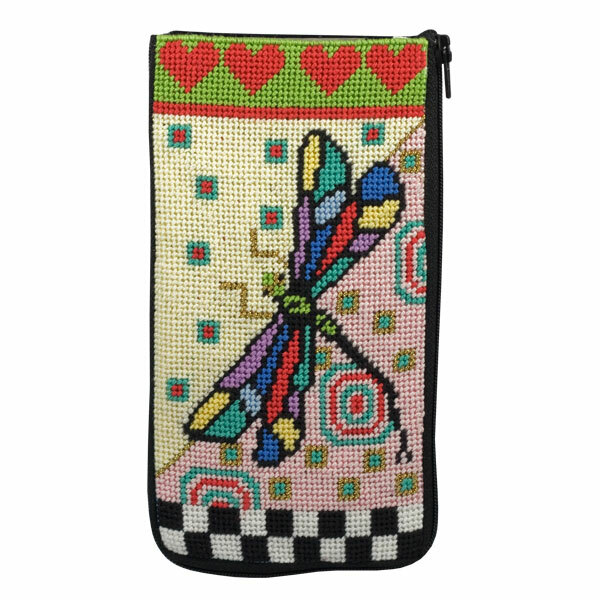 Kit contains design printed in color on 14 mesh cotton canvas, wool yarn and/or cotton Embroidery thread, preassembled case with fabric backing, needle and easy instructions.